Every soldier believes in God! 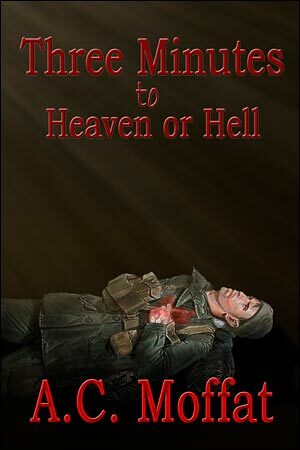 The soldier may claim to be an atheist all of his life — but when finally faced with death on the battlefield he will always find God! There are no atheists on the battlefield! And not all imagine the entrance to Heaven in the same manner. But it is not the ‘manner’ that is important — it is the final recognition and acceptance that faith and belief give meaning and purpose to life and death. We may fight and die for Country, Crown or even our Regiment — but at the end it is Faith and Belief that gives it all meaning and purpose — that is the way I see it! For most of us, staring into the dark leads to imagining objects that aren’t there, and false movements. Listening intently can soon make one believe that there are sounds where there really are none. Both human flaws are dangerous to men in ‘no-mans’-land! Reaction to false signs would give one’s position away to the enemy. However, failure to respond to sounds that are real, leaves one at the enemy’s mercy.